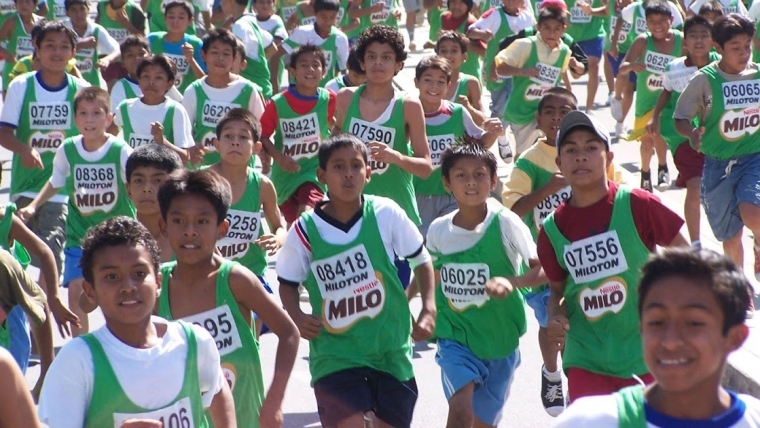 One of the fundamental pillars of Nestlé Perú is the development of shared value, and for that reason, it implements the program of “Initiative for the youth” in the country. This initiative was developed in 2014 in Europe by the CEO of Nestlé Paul Bulcke, which has as principal aim to increase the employability of young people. Due to its success, the initiative was launched in all markets, including the Peruvian, in which the situation of youth unemployment is a major problem of the Peruvian economy. Peru currently faces high unemployment and youth underemployment ratios. With an unemployment rate of 18% in young people between the ages of 14 and 25 (i.e. 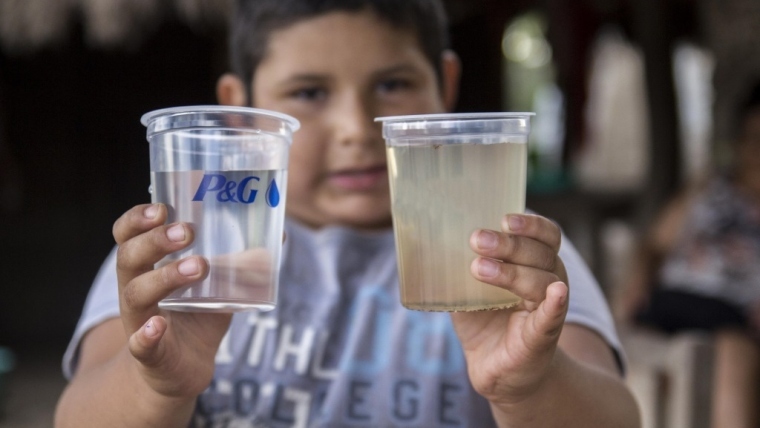 more than one million people), it is part of a widespread situation in Latin America. 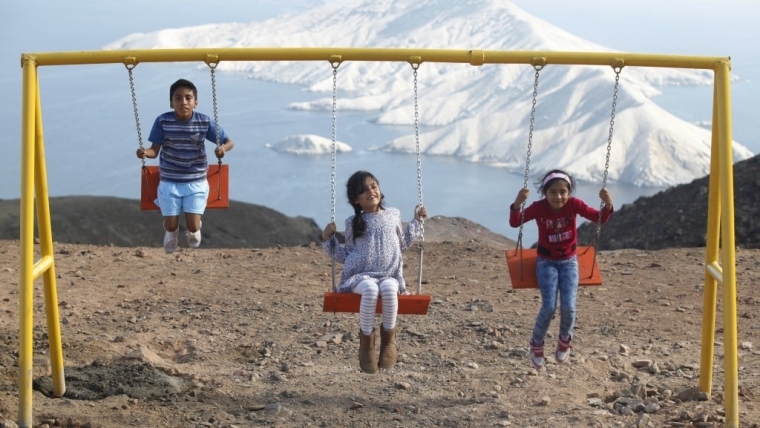 In this scenario, Metrica Comunicacion, having as main objective the increase of creation of shared value for Nestlé Peru, strategically proposed the launching of the initiative in the Peruvian market. This was announced to the public through the university CADE 2015, a key event that brings together hundreds of outstanding university students nationwide. The Youth initiative is carried out globally to address high unemployment and youth underemployment ratios. Metrica Comunicacion participated in alliance with the IPAE in the university CADE, an event that convenes 650 young people of the upper third of the best universities of the country. In this event that covered all the media and had a strong presence of the brand, young people assumed an effective leadership role so that they could be prepared and strengthen their commitment to the growth of Peru. With Nestlé Perú, a letter was sent from the General manager of the company to all the guests to be part of “The Interview of Your Life”. For this dynamic, Metrica Comunicacion generated an alliance with Michael Page, a world-renowned headhunter. This company was in charge of performing a simulated selection process, with dynamics, personal interviews and CV clinics, during the four days of the event in order to improve the leadership skills and employability in the students University of the country. The award for the person who had the best performance was to compete for a trip to Switzerland and to know the Nestlé Headquarters. There were 4 lucky young men who won the contest: Joshua Pardo, from the University of Lima; Yirvin García, from the Alcides Carrión National University of Cerro de Pasco; Mitzy Flores, of the University of the Union of Tarapoto; And Gonzalo Vásquez, from the University of the Pacific. Metrica Comunicacion was in charge of convening the press of Lima and provinces, in order to cover the initiative raised at the national level with Michael Page. Interviews were also conducted with the program’s winners to tell their experience. Finally, as part of the prize, he led the winners, along with Raúl Castro, managing editor, to the classical music festival in Luxembourg. Also, there was a presence in social networks through a Facebook group focused on the “Youth Initiative”, where data were presented on the business world. The main objective was to promote the “initiative for young people” made at the global level in the Peruvian market, giving presence to the initiative in the national media and reaching its target audience, in order to create greater value Shared for the brand, one of its main pillars. The secondary objective was to present Nestlé Perú as a socially responsible company, concerned to expand the opportunities for the development of skills and competencies of young Peruvians for a good job performance. The proposed objectives were fulfilled through a big launching event, where the initiative was announced to the interest groups of Nestlé Perú, also in the CADE university. Youth unemployment in Peru is a latent factor that generates a great problem for the country, which affects their economy and national development. 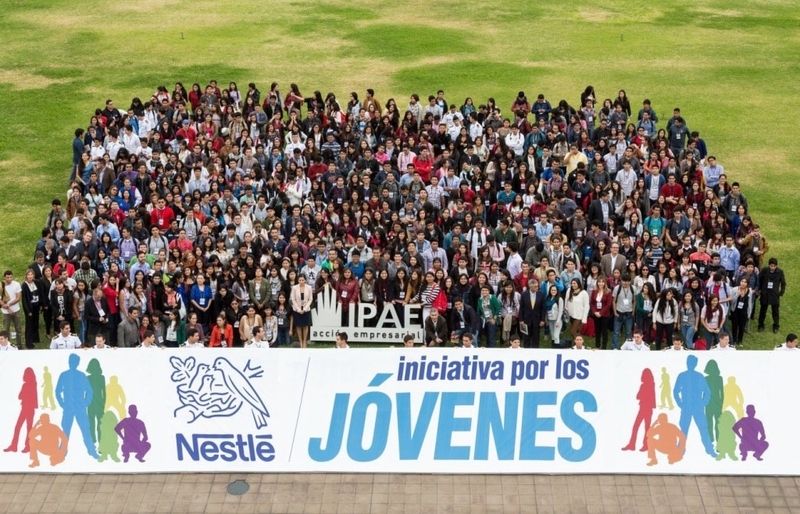 Based on this situation Nestle Peru saw an opportunity to launch the “Initiative for Young People”, a program that aims to boost national employability and facilitate the employment of young people. Metrica Comunicacion supported the launching of this great initiative in the Peruvian market, managing to give it great news weight in the media and disseminating its purpose to the company interest groups.